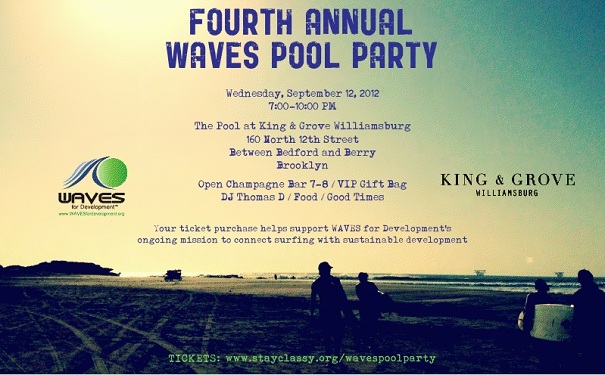 On September 12th, NY surfers will come together to help raise money for WAVES for Development, at their fourth annual pool party fundraiser. I’ve been to all three previous events, and can say that this year will be the biggest event yet with several amazing sponsors donating for the cause. I reached out to founder and friend Dave Aabo to find out more about the future of WAVES, and how one can volunteer for their program. 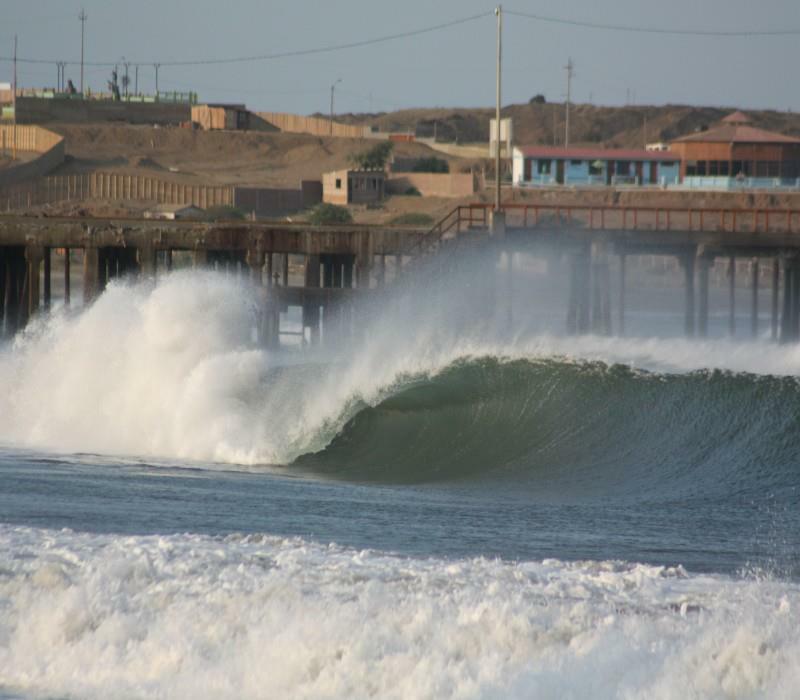 How has WAVES grown in the past four years since the pilot program began at the beaches of northern Peru in 2008? WAVES has grown tremendously in the past four years. Not only by the numbers, but in the impact we’re having on the ground in Lobitos, Peru and in the lives of volunteers that make it happen. We’ve refined our programitic focus to ongoing community outreach, environmental health and entrepreneurship empowerment programs. The volunteer program is a great way to give back and support local tourism & economies through surfing and education. What is the most important take-away message/experience WAVES volunteers gain? I think the most important thing people gain is knowledge. 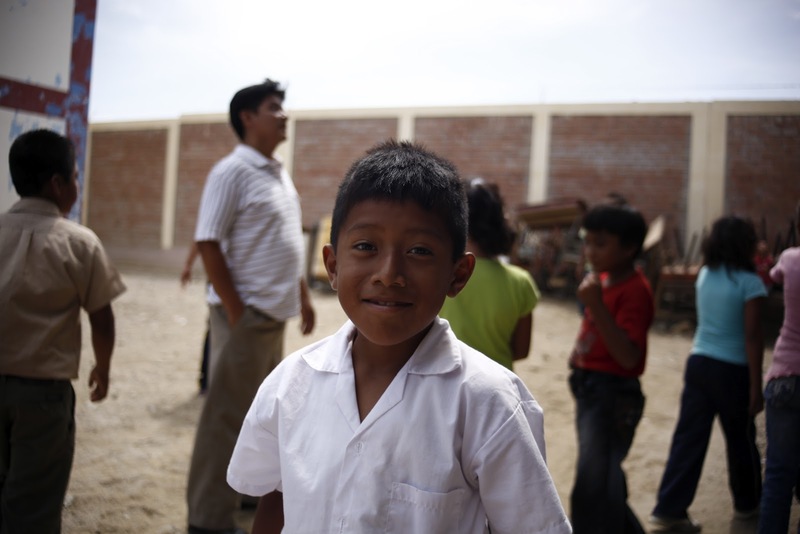 Knowledge about themselves, about how people in Northern Peru live, about development work… and the challenges. It really is a learning experience. That being said, it’s a giving experience too. Financial contributions sustain the ongoing programs after you leave. And you surf epic waves. I like to say the longer you stay, the better your chances are for world class waves. How does one go about volunteering for the program? Volunteering with WAVES is quite simple. Go to our website, read up a bit to make sure it’s a good fit, and then complete the online application. Within a week, we’ll get back to you. Surf Voluntourism activities start the first and third weekend of each month. The upcoming pool party fundraiser in NY on Sept. 12th is in its fourth year and larger than ever. How has the growth in the NY surfing community benefited WAVES? The growth of the NY surfing has led to more and more volunteers from the East Coast. I love sharing the Lobitos opportunity with the unique breed of surfer that is found in NY. The rural community is such a contrast to NY which makes it that much more fun. At the same time, both places are experiencing a growth in the surf community so there are similarities as well in the unrealized surf tourism potential. Where do you see WAVES in the next five years? In the next five years I see WAVES in more communities. Both in and out of Peru. Over the years we’ve been in contact with great people doing important work in amazing destinations – whether it be in Africa, Central or South America, we’ll first look to gain local knowledge and then see what value we can add. By partnering with the Surf Resource Network in Robertsport, Liberia and Green Go Solar in San Juanico, Mexico we readily share knowledge and resources to accomplish more together than alone. I also see us going deeper in the programmatic themes. For example, we just completed one of the first solar panels in Lobitos so we’re looking to further define what environmental health means in Lobitos. In the entrepreneurship empowerment we recently took a few local guys to diversify their photography / film skills from surfing to covering a reggae band. Here’s the video. Thank you, Dave for taking the time to do this interview for us. If you are in the NY area, please make it out to the fundraiser. You can purchase tickets HERE. See you on the 12th!